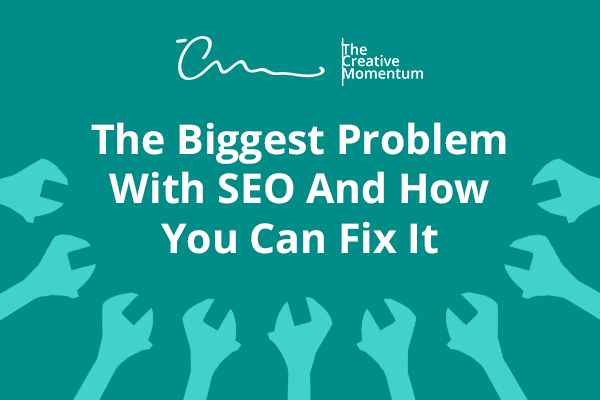 The SEO process is rife with problems. Even the best website owners have a hard time taming it. Consider the results of a study conducted by Raven Tools regarding on-page SEO problems. Over the course of several years, marketers studied hundreds of thousands of websites and collected information about the most common SEO issues plaguing the internet. Your website is your digital handshake to all prospective customers. It’s the greeting you extend to visitors to encourage them to join your world. And when it comes to online business, it’s often the make-or-break factor in whether or not a person will buy from you. 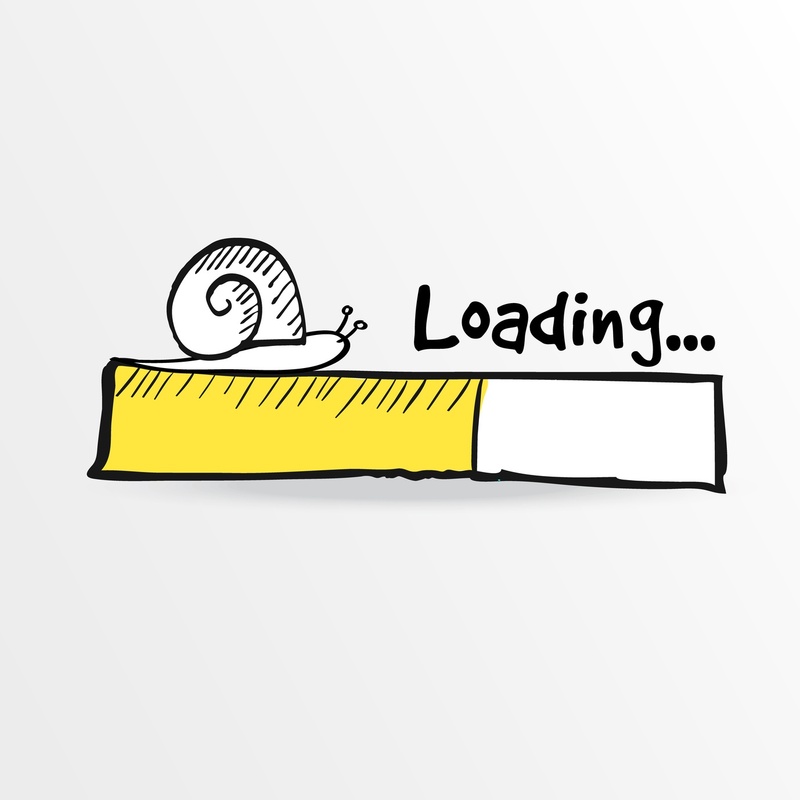 Research by Adobe shows that 38 percent of users will give up on a site with an unattractive design. 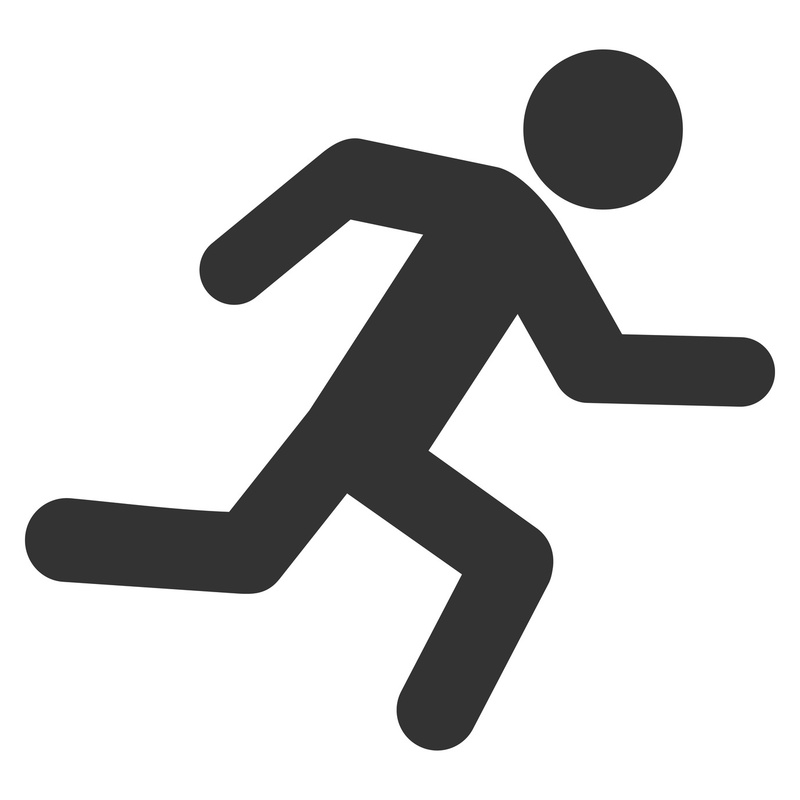 If your site falls into this category, sometimes the best course of action is to slash, burn, and start from scratch. This is easier said than done, of course. 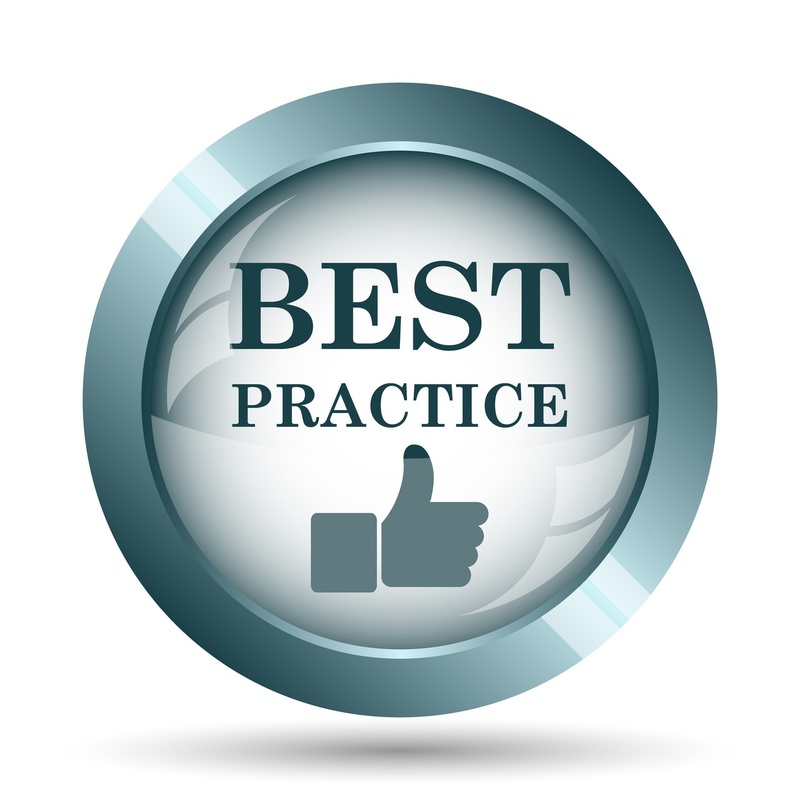 All site owners looking at a website redesign need to follow certain rules to ensure the process works in their favor. Is Your Website Too Confusing? Marketing your company is a full-time job in this day and age. Among the many things to consider are creating blog posts, interacting with your customer base on social media, and creating mailing lists. One important area that you might have been neglecting is web design. Some people call web design an art. Others call it a science. Really, it’s a mix of both. There’s a creative element to design, but when dealing with concrete products crafted with a goal in mind, there’s certainly room for error. Let’s tackle a few common web design mistakes that send visitors running, along with showcasing some eye-splitting examples of these atrocities in action. 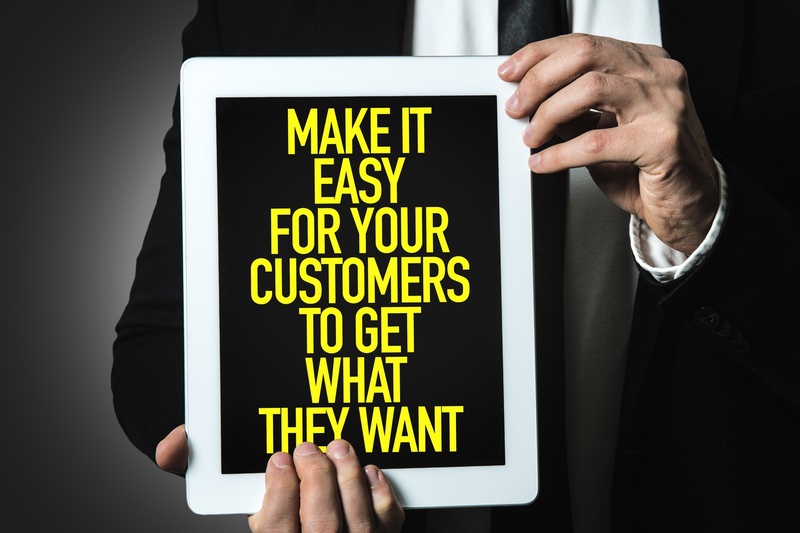 Is Your Website Meeting Your Customer’s Needs? 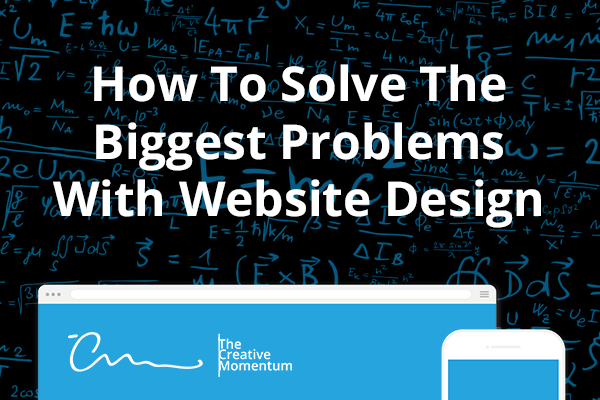 Everybody wants a perfectly-designed website, but really, there’s no such thing. Web design is an art. And just as there’s no perfect way to paint or draw, developers shouldn’t get caught up in the stress of trying to build a flawless website. But while perfection may not exist, website owners have plenty to gain from ensuring their target markets find value in each site. First and foremost, value springs from one basic question: Does your website meet your audience’s needs? In the old days of the internet, websites used to function on a basic level as digital brochures or flyers. The modern e-commerce landscape, in addition to being complex, is always evolving, and your website is your most important asset. 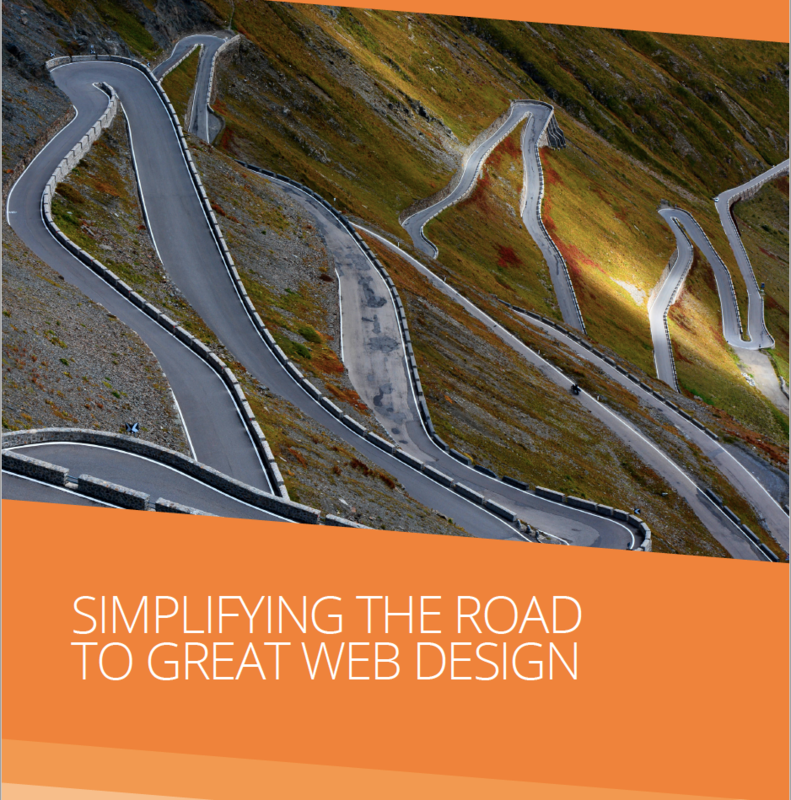 Like any major project, designing a website requires thoughtful planning and resource allocation. 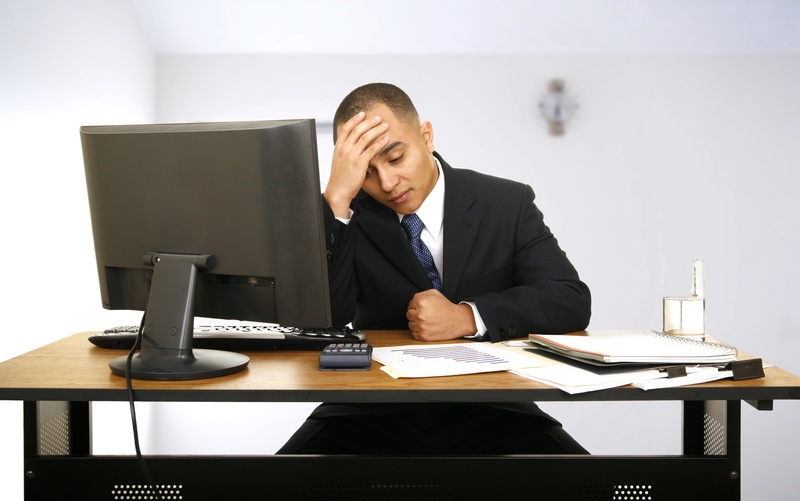 Failing to properly manage the process can have disastrous results. 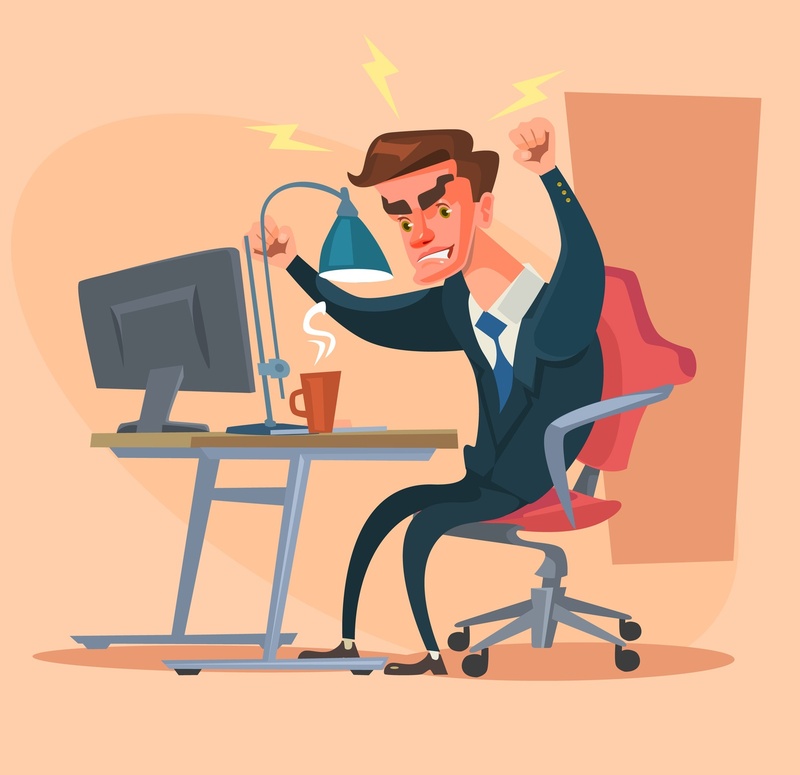 Given that there are few things scarier to a business owner than mismanaged resources, it’s worth your time to review the process in order to avoid your own design nightmares. When it comes to technology, change is inevitable, and few areas of technology are more fast-paced and constantly evolving than the web. It’s easy to grow complacent after you’ve successfully launched a website for your brand or business, but maintaining an online presence means vigilantly keeping up with the online landscape. 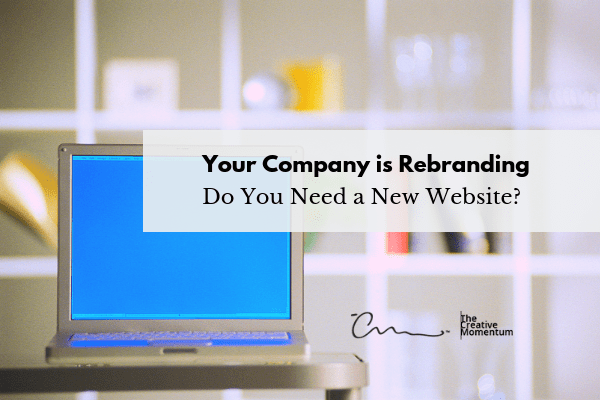 If it’s been a while since you’ve updated, you want to keep an eye out for these tell-tale signs that your website needs a serious overhaul.